We are a family run fishing tackle shop in Aberystwyth that caters for a wide range of fishing styles including Beach, Boat, Coarse, Carp, Game and Fly fishing. In order to support the local community we have several ranges that are produced in Wales and a large portion of our flies are made by local fly tyers in Ceredigion. 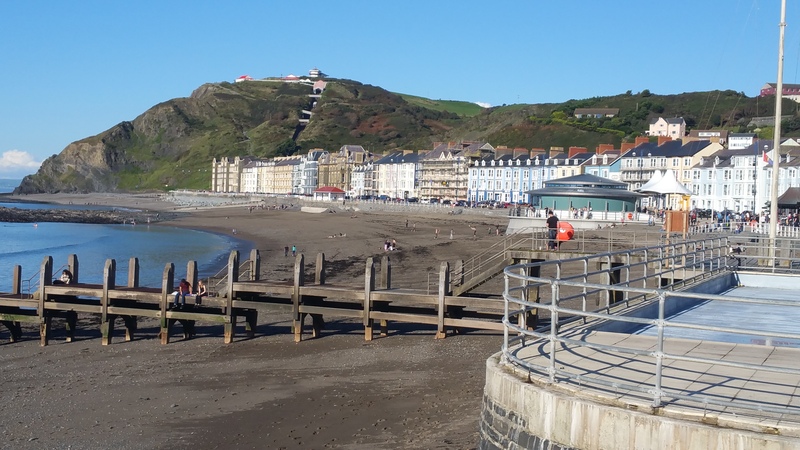 If you are new to fishing we are happy to provide information on the best places to fish in Aberystwyth and we have a large selection of starter kits to suit all age ranges and abilities. For those that know what they are doing we offer some of the most prestigious ranges of rods and reels including Abu Garcia, Greys, Daiwa, Middy, Shakespeare, Hardys, Shimano and Penn and if you would like a product from any of these companies then contact us with the product information and we can order it for you. Although we do not sell products online. We will match the prices of well known online retailers .